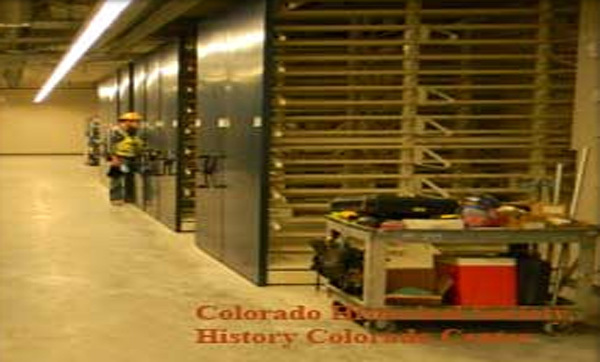 Colorado Library Movers | PS Installations Inc. Welcome to PS Installations, Inc.! We’re Glad You Found Us! 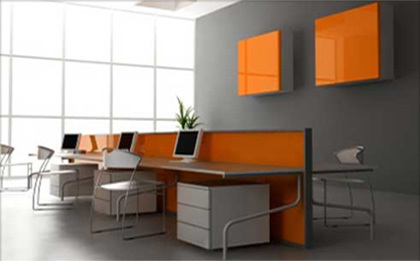 Do you have an unusual office move or commercial furniture installation project that you need to hire a professional for? You have come to the right place! For over twenty years PS Installations, Inc. has developed a reputation as experts in commercial furniture installation and moving for projects that are atypical. No other company within the industry can match PS Installations, Inc. level of service and experience. We offer these services at reasonable prices without sacrificing quality or professionalism. All of our installers are properly trained and have their own tools- not movers or temporary laborers. PS Installations, Inc. owns its own custom designed book and file moving carts that are easier to handle than the large double-sided carts. Our carts fit down aisles and hallways which allow easy access to the project location. Because of this, we find other moving companies hire PS Installations, Inc. to disassemble and reassemble furniture and shelving because our installers have the skills to properly handle the various types of commercial furniture and shelving systems. Whatever your furniture, storage and relocation needs are (new installations, reconfigurations, tenant finish, comprehensive project management, used furniture and shelving, warehousing, delivery services, inventory, and design services) PSI will deliver our services on time and within budget. Please contact our references to ask them about the quality of our work. We have become the premier commercial and office relocation company because we follow a code of ethics based on integrity, trust, reliability, and pricing. Give us a call at (303) 297-2030 to see how our team of experts can help you with your project. We look forward to working with you! PS Installations, Inc. has more experience moving libraries and schools than any company in the Rocky Mountain Region. We have over 25 years of experience! PS Installations, Inc. has the only stack-mover machine between Chicago and the West Coast. This allows our team to pick-up entire ranges of shelving without unloading the books or files! Our stack-mover machine has an average savings of 45%. The stack-mover uses one-quarter of the man-time versus unloading the books and files, disassembling the shelving, and then reversing the process all over again. This type of library moving is perfect for new carpet projects or to reconfigure library shelving and collections. PS Installations, Inc. designs, builds, and owns its own book and file moving carts- this is a unique concept and something we developed to be more efficient for our library moves. These carts are much easier to handle than the double-sided carts other moving companies rent- but of course, we have those too! Our book and file moving carts fit down aisles or can be staged in hallways allowing easy access to your files and collections. Our carts are available for rent and much easier for your staff to move around than the carts other commercial moving companies offer. We have the only stack-mover between Chicago and West Coast. We can pick-up entire ranges of shelving without unloading the books or files! 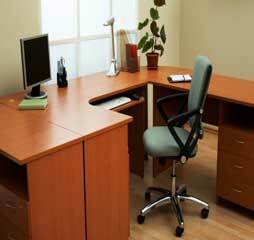 PS Installations, Inc. has been moving offices and warehouses since 1991. We offer professional and low-cost alternative to the big moving companies- where no commercial move is too large or too small. Our goal is to provide you with the best commercial moving services available without breaking the bank. We are able to do this because we do not contract with outside entities, or large franchise operations. We are not a household mover, and work strictly for commercial entities! We understand how to relocate a business with precision. Our seasoned project supervisors will make sure to work with your company in planning your business move and making sure the scheduling and relocating of your office is seamless. We invite you to review our supervisors to see their skill set and experience level. We do not use temporary day labor. 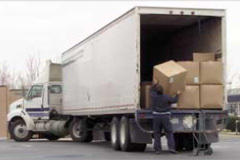 All of our movers work for PS Installations, Inc. This is one way we we are able to maintain control of our projects and guarantee the relocation of your office will be carried out by professionals who care about the quality of their work, and want to carryout our commercial moving services with little disruption to your business. This is top priority to PSI. We are not a household mover, and work strictly for commercial entities! We understand how to relocate a business with precision. 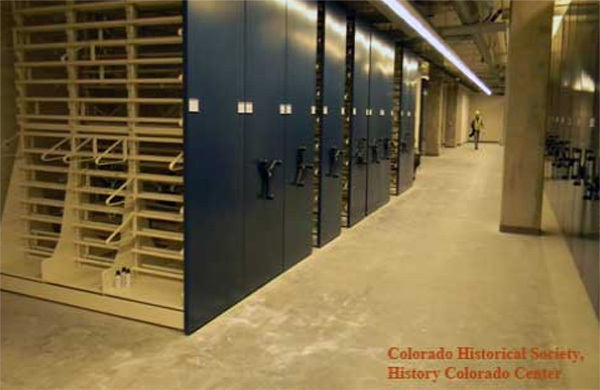 PSI has moved more than one million items from CU Boulder Libraries to our storage facility in Denver. They have been extremely responsive to our needs, whether unusual deadlines, delivery of very large items, or special handling of archival boxes. Without reservation, I would recommend PSI. There is no competitor to PSI in this region and, if I were in your shoes, I would go “sole source” on this one. No one else has the shelving range lifters or the staff who is trained to move libraries. We another company in the past and it was a complete disaster- never, never again. THank you for building the humble shelffs. you have been working all day to make these very fine shelffs. I'm in 5th grade in ms. Renz class, 2nd door to the bathroom if you need me. We were most impressed with how smoothly the move went and the professionalism of the crew. I think they were in and out in about an hour and a half and everything that needed to be moved was moved. We have an extensive inventory of parts for most shelving manufacturers, as well as used shelving. This comes in handy when needing a part at the last minute. PS Installations, Inc. can service your high-density mobile shelving systems, both electrical and mechanical assist. PSI staff have been certified in the installation of all Montel and Kardex products, including high-density mobile storage systems. We have extensive experience installing all brands of mobile shelving, including Aurora Richards Wilcox, TAB, Denstor, Direct Line, MCA, Datum, Borroughs, Elecompaq, Lundia, etc. Contact PS Installations, Inc. today at (303) 297-2030 for a free consultation and budget estimate. If you would like, you can contact our references to ask them about the quality of our work. We look forward to working with you! 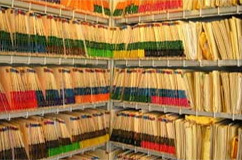 Whether you have a new or existing filing system that requires installation, PS Installations, Inc. has the experience to complete your project to your satisfaction. We are the partners you want installing your filing system because we are the most experienced installation company in the Rocky Mountain Region. We have over 25 years of filing systems installation experience, and are equipped to handle the simplest jobs to the most complex. We handle it all and have the experience you have been looking for. Call us today at (303) 297-2030 for a free consultation and budget estimate. Let our seasoned team assist you in your next filing systems installation. We look forward to assisting you. We are more responsive when you call! Call PSI TODAY For A FREE Consultation!